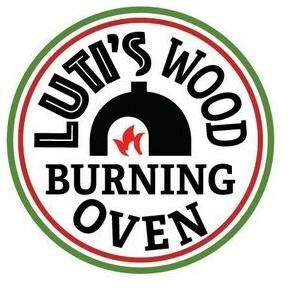 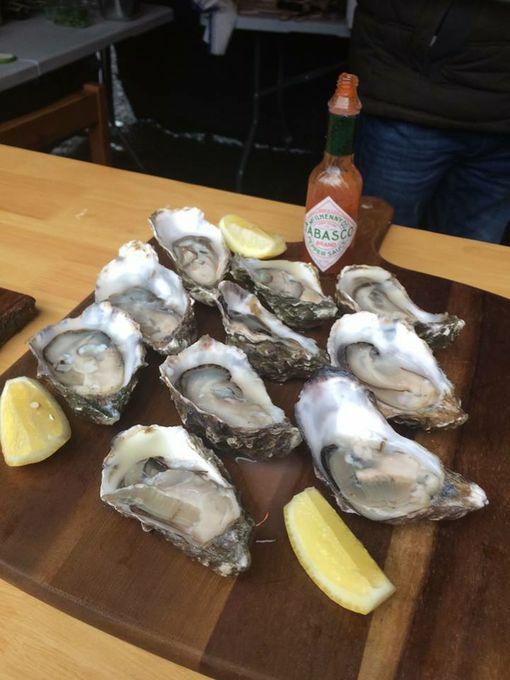 Luti’s Wood Burning Oven is run by Martin Luti who has been a chef for over 25 years working in some of the best hotels and restaurants in the UK. 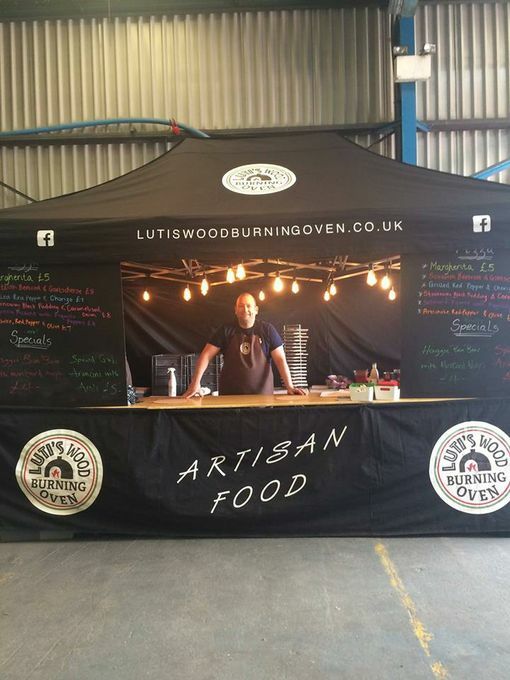 In 2005 he was shortlisted for Scottish Chef of the year and his restaurant shortlisted for new restaurant of the year. 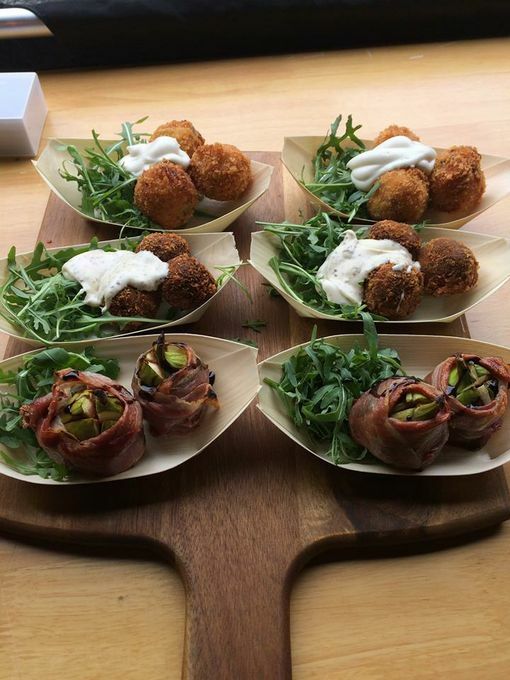 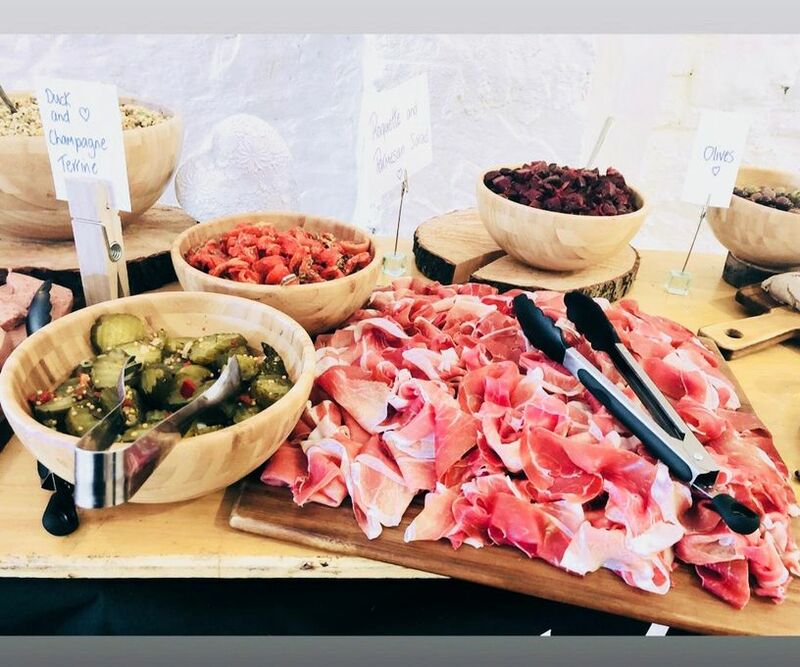 We also specialise in the finest Artisan wood fired pizza which we can do as a evening buffet for a wedding or served with salads and charcouterie for a private party.